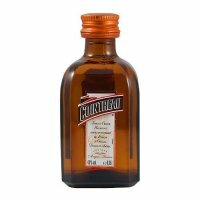 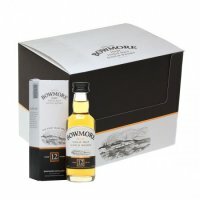 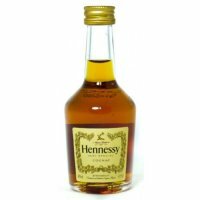 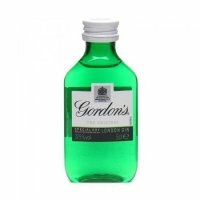 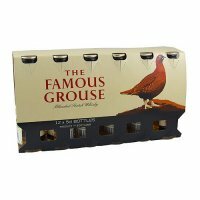 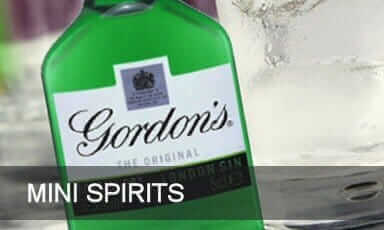 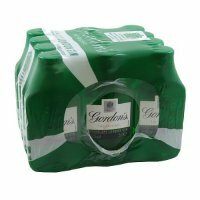 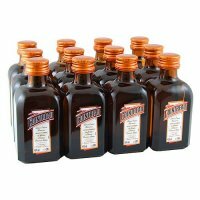 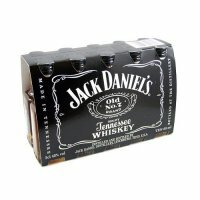 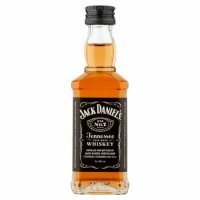 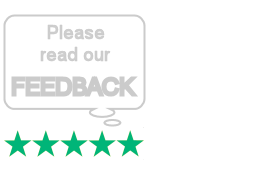 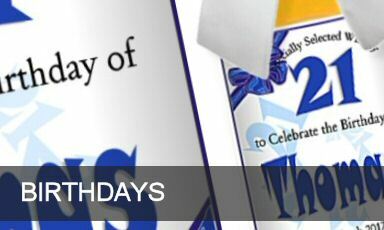 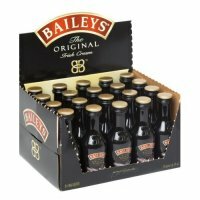 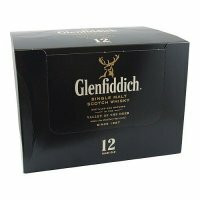 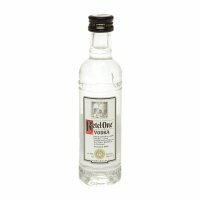 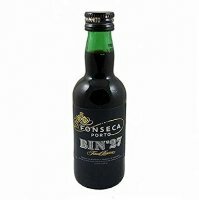 Please enjoy browsing our online shop, where you can buy alcohol miniatures, small, 5cl, mini bar size, bottles of whisky, spirits and liqueurs, from a huge range of alcoholic miniature drinks, for sale in the UK, at low prices; including all the best brands of miniature liquor: brandy, gin, port, rum, vodka, and whiskey miniatures. 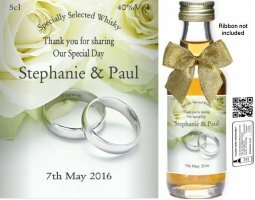 These little bottles are ideal for alcoholic wedding favours (favors), or corporate gifts; guaranteed to be well received by everyone! 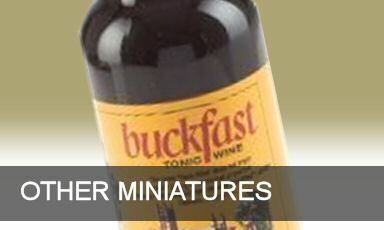 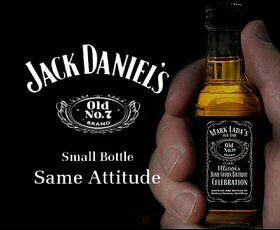 We are happy to deliver our miniature alcohol bottles throughout the UK (mainland only). 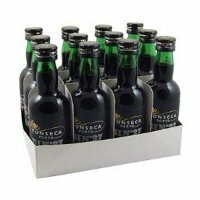 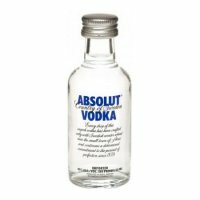 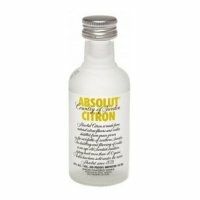 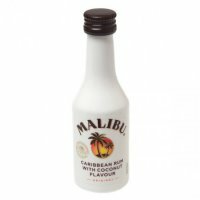 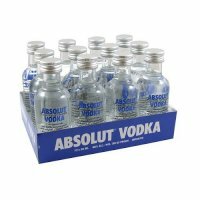 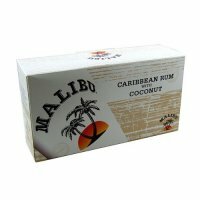 Bulk buy miniature bottles of alcohol, 5cl, airline size liqueurs and mini spirit drinks, for sale in multi packs with big discounts off normal High Street prices. 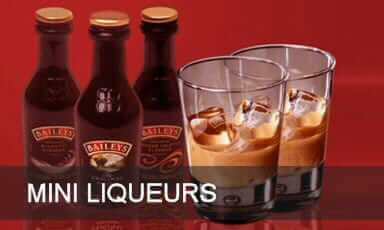 Choose from miniature whisky, brandy, gin, port, rum, vodka and other liquor beverage drinks. 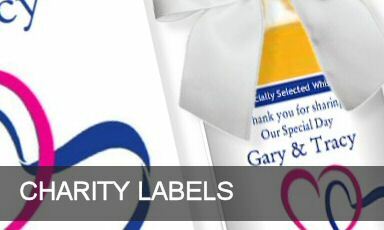 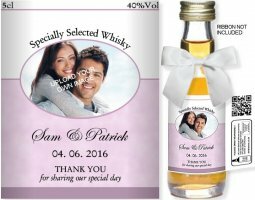 Great for wedding favors, especially for men, or a corporate gift idea for goody bags! 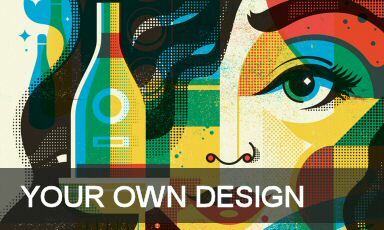 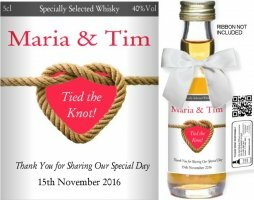 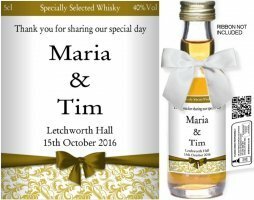 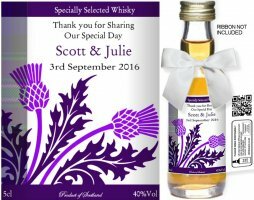 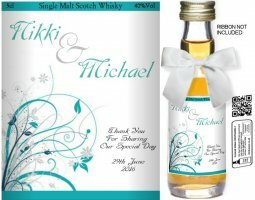 Browse our fantastic range of personalised labels for alcoholic miniatures, which can be customised to suit any special occasion. 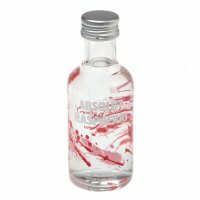 Your miniature drink options include port, vodka or whisky miniatures from as little as £2.75 per bottle; the cheapest price online. 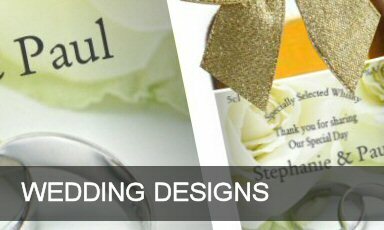 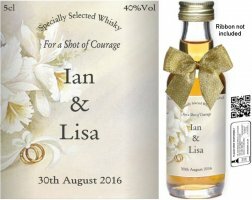 An unique idea for personalized wedding favours, or as party gifts! 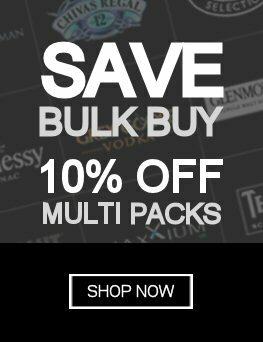 Find it cheaper, we'll refund ..
View our range of gin miniatures to find that we have one the largest selections in the UK to choose from! 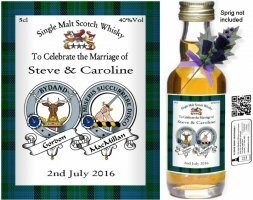 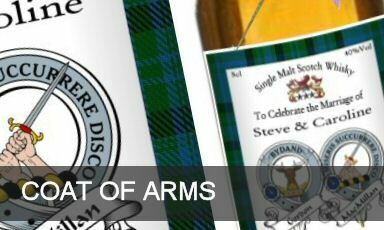 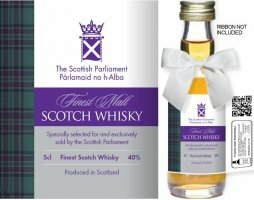 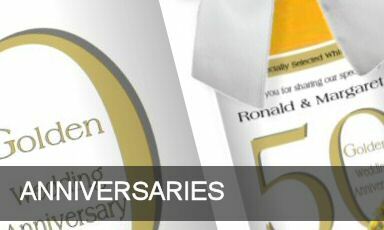 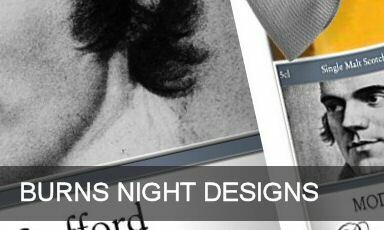 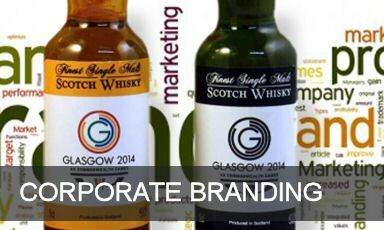 Single malt Scotch & blended whisky miniatures from the finest distilleries in Scotland. 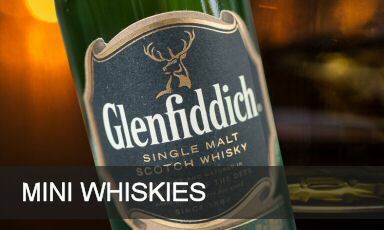 Go Fetch, Whiskey!